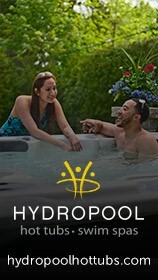 Hydropool UK are the longest established, dedicated Hot Tub company in the United Kingdom with a reputation for manufacturing the best self cleaning hot tubs in the world. As a result, we have built a reputation for excellence in customer care & after sales by using our own employed technicians & installation crews and standing behind our warranties for over 16 years. Ensuring your peace of mind for years to come.In addition to providing luxurious hot tubs, Hydropool UK have long supplied the very best Swim Spas in the Hot Tubs industry, ideal for swim training and other water exercise. 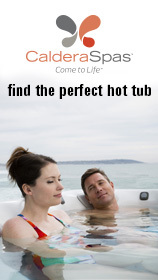 Our hot tubs offer a feeling like no other and you can tailor your purchase experience to your exact needs.